How Long Does A Sponge Last? Home » FAQ » How Long Does A Sponge Last? The question may not really be frequently asked, but it should be (thanks for asking Sue S.). 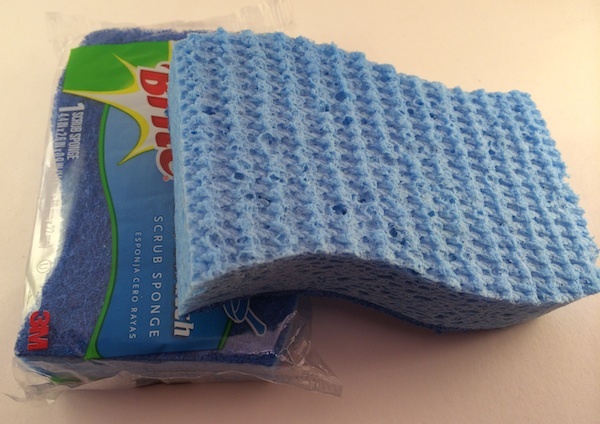 Although we don’t usually deal with non-food items, we feel that how to clean a sponge deserves a post. You should replace your sponge every few weeks, depending on the activity level in your kitchen. Like most people, you probably use your sponge several times a day to clean countertops and hand wash dishes. But, did you know that most sponges contain more germs than most anything else in your house? They are such a harbor for contamination that the FDA will not even allow them to touch sanitized surfaces in restaurants. . So, to keep your sponge from doing more harm than good, and at the same time make your sponge last longer, it’s important to always keep your sponge clean. Our suggestions on how to keep your sponge clean are detailed below. The moist environment known as a sponge is a breeding ground for bacteria – including nasty illness causing bacteria like Salmonella, E Coli, and even the influenza virus to name a few well known ones. It’s important to know how to clean your sponge. You’ve probably heard this before, but be that as it may, a sponge remains the handiest kitchen clean-up helper around so most people use them and clean them. Next, now that you understand how dirty a sponge really is, explore the simple steps to take in order to clean and sanitize your sponge. 1) Rinse. After every use, rinse your sponge well with hot water and wring it out before placing it in a well ventilated area to dry out. I use this soap stand so that it can stand on end to dry out quicker. One caution though, you must also clean the stand now and then as it also collects drippings from the sponge in the tray at the bottom. Each night AND every time that your sponge has touched raw meat juices be sure to rinse it with hot water and then pop it in the microwave for one (1) minute. 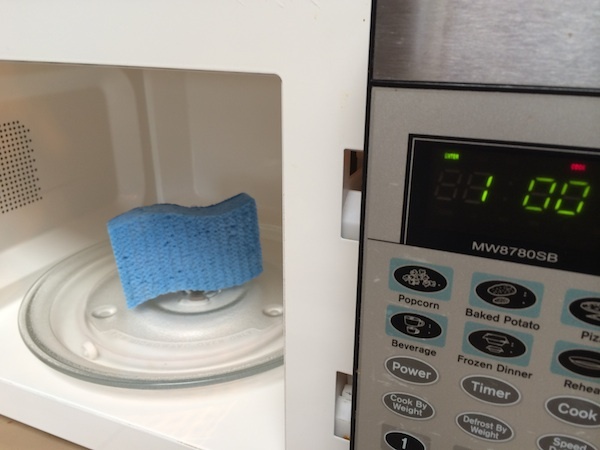 Yes, the microwave – but BEWARE: make sure the sponge is still wet when you pop it in the microwave or it could catch fire in there! Always use a good disinfecting spray when cleaning your counters with your sponge daily. Replace your sponge with a new one every few weeks. 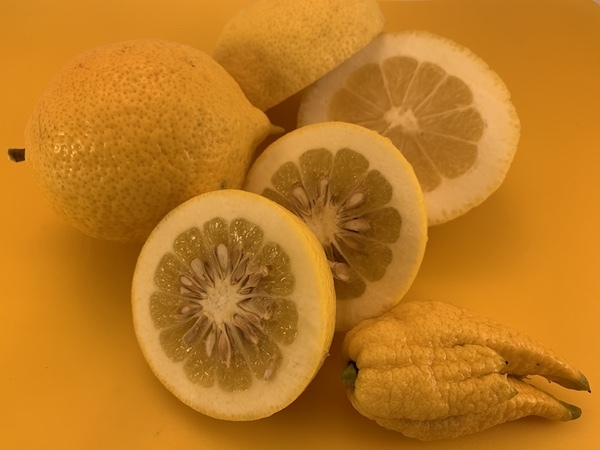 If it begins to smell foul before that time, then toss it right away because it is harboring bacteria which will multiply quickly in that moist environment. Note: You may have heard that you should place your sponge in the dishwasher to sanitize, but for the health of your dishwasher we do not recommend this if your sponge has a layer of scrubber like shown above. This scrubber surface breaks down into tiny fibers that can clog the waste strainer inside your washer. After I ran one sponge through, we had to disassemble the dishwasher five times (and the strainer is an imbedded part) before all the blue fibers stopped clogging the drain and minimizing water pressure to the top rack. Regular, intact sponges are fine on the top rack of a dishwasher. P.S. 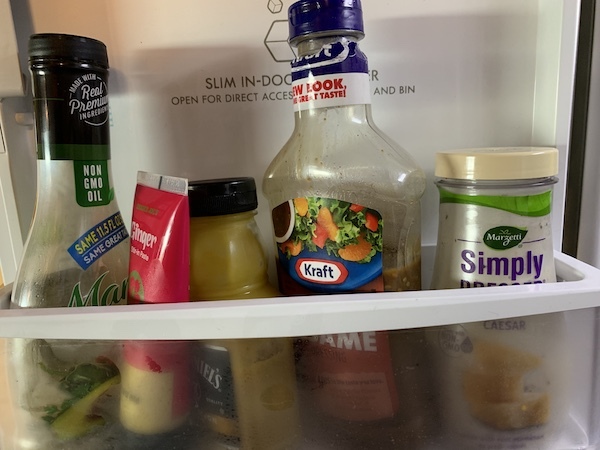 Your kitchen sink is also full of moisture and germs, so be sure to scrub it a few times a week and after any raw meat preparation with either bleach (be sure to protect your clothing first), hydrogen peroxide or an anti-bacterial cleanser.